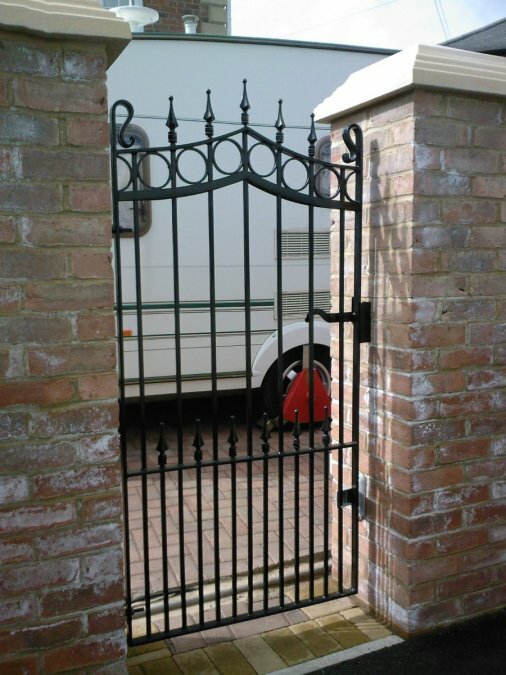 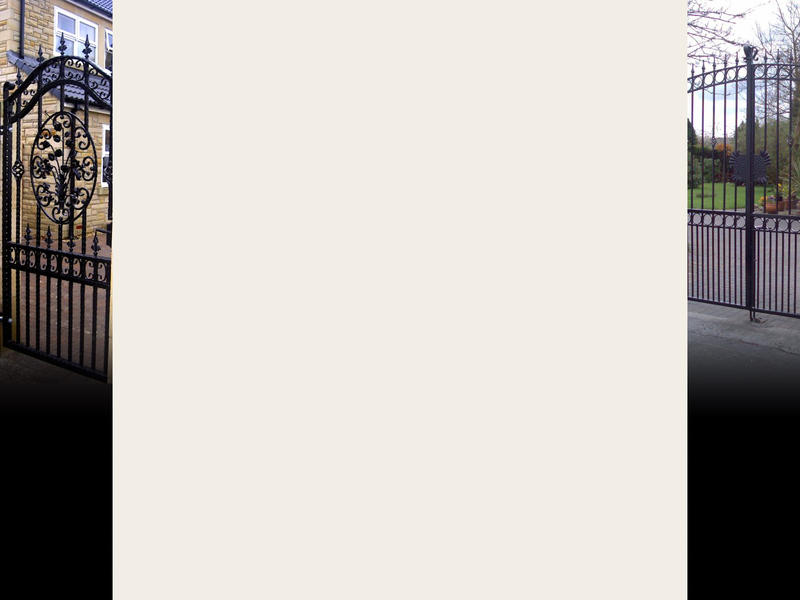 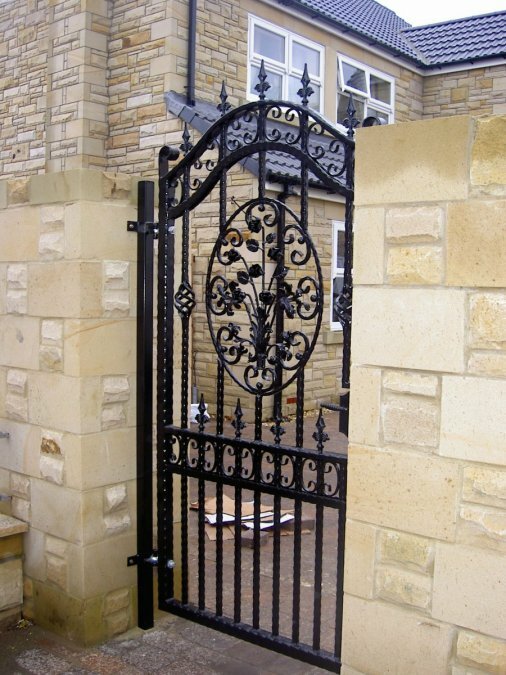 Create your own bespoke side gate. 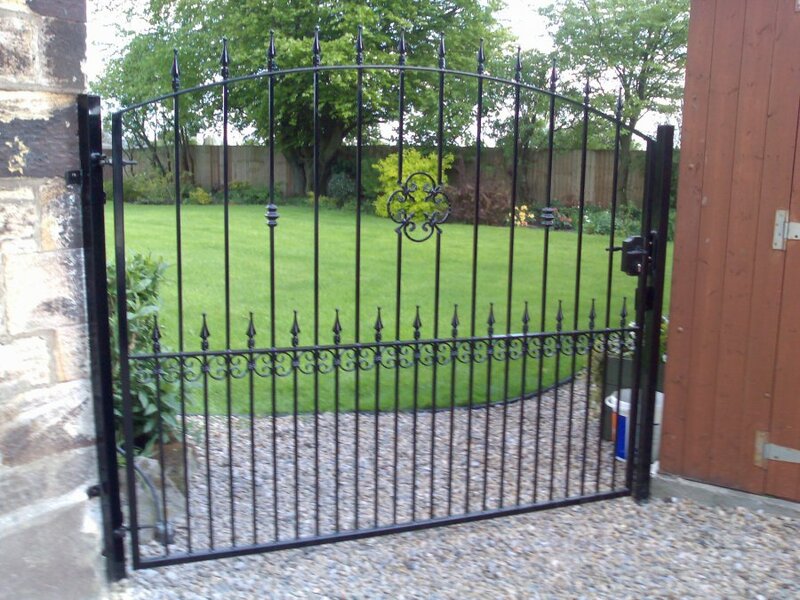 In 8 steps you'll have your own gate, designed by you, crafted by Express Gates. 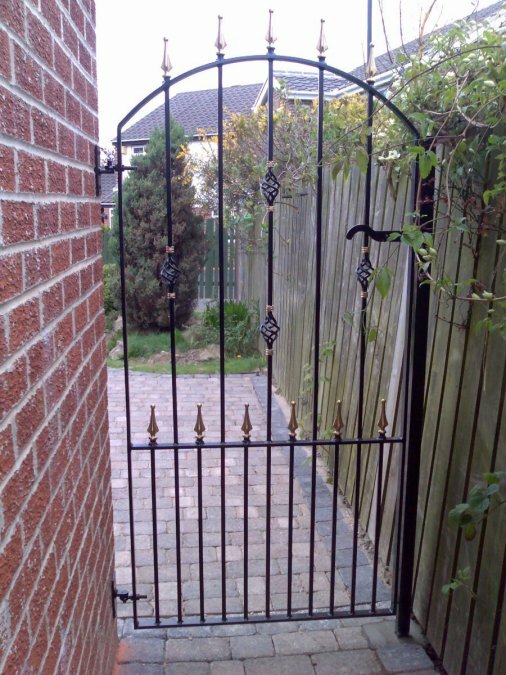 Side Gates are typically 3 - 5 feet wide and 5 - 7 feet high.